I see counselling as a relationship where with help you can work through a crisis, with a lot of support, turning a time of turmoil into a time of new growth and development. Counselling offers you a place of safety in which you can explore whatever feelings and experiences are troubling you and gain strength to change things or find a better way to carry them. Emotions such as anxiety and depression, troubling thoughts and memories, relationship difficulties in the present and past, these are examples of problems that be explored and understood with support and empathy. We will set a contract for our work together, covering the fee, and timing of appointments. I can undertake to work with you on a time limited basis, ie with a pre set number of meetings, but find open ended agreements give more security for the work to unfold at its own pace. I generally see clients once a week. We sit in comfortable chairs in my ground floor office/ therapy room. I listen attentively, sometimes offering observations and occasionally asking questions. I am not going to judge you, the sessions are confidential and you are welcome to speak freely. I am guided by the BACP code of ethics. 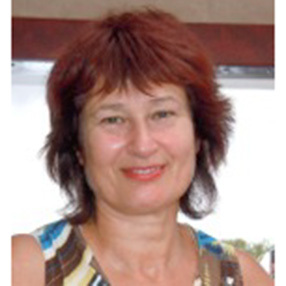 I am an accredited MBACP counsellor and therapist with over twenty years experience.